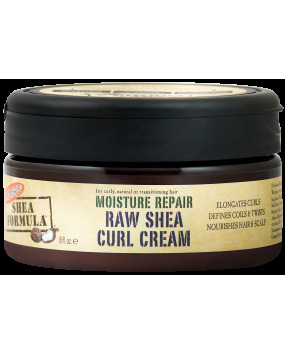 Our raw natural Shea Butter is sustainably sourced in Africa. 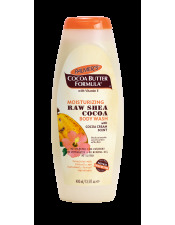 This rich, super moisturizing ingredient is the building block for healthy, protected hair. 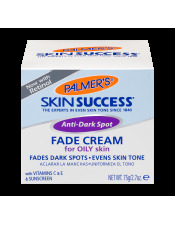 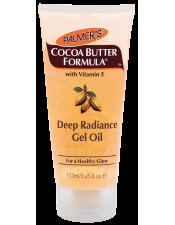 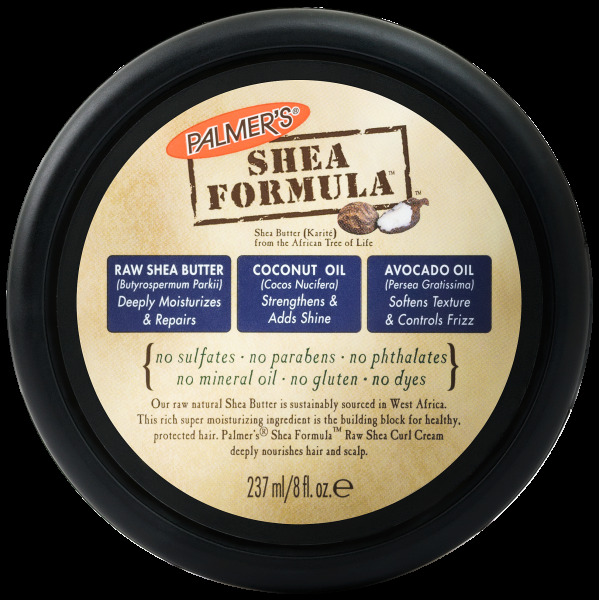 Palmer's Shea Formula Raw Shea Curl Cream elongates curls, defines coils and twists and nourishes hair and scalp. 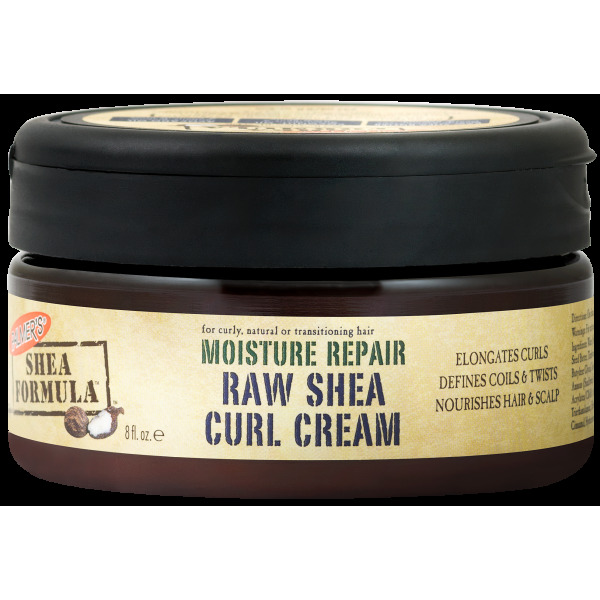 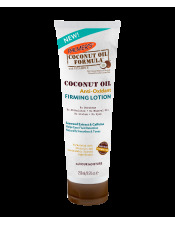 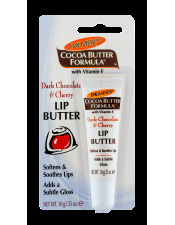 Specially formulated for Curly, Natural or Transitioning Hair.